Peacefulness is an inner sense of calm – it comes from becoming still – in order to reflect and meditate on our inner wisdom and receive answers. A peaceful heart is one that is free from worry and trouble. It’s becoming quiet so we can look at things quietly so we can more clearly understand them and thus come up with creative solutions. 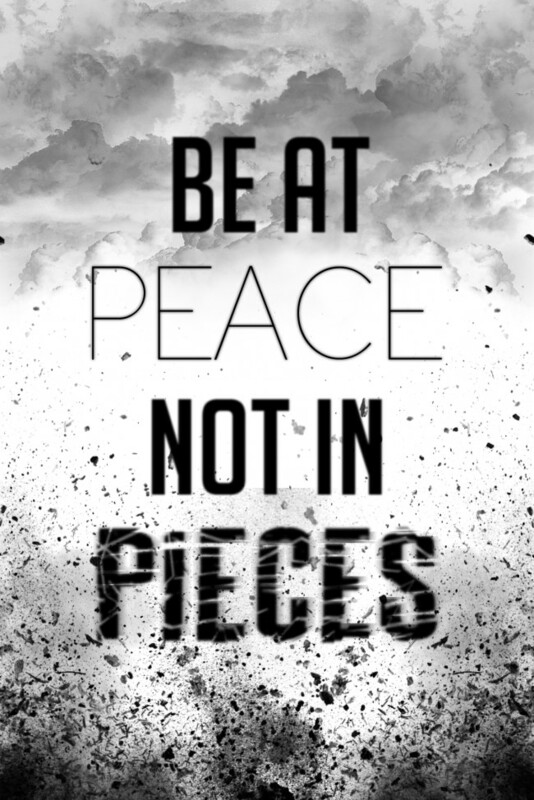 It is learning to live in the present.Check Out 30 Best Peace Quotes. 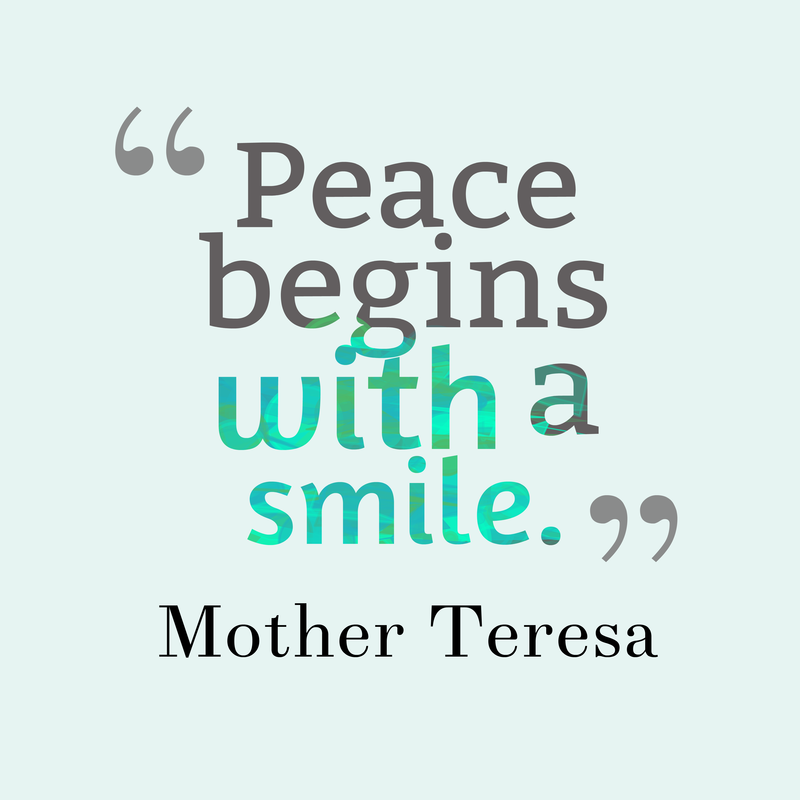 In order to provide greater focus to these Days of Peace, these Acts of Peace and Peace Quotes have been put together so that you have an opportunity to do something different each day during the days. Your commitment to taking on the challenge of the Acts of Peace during this period will enable you to do your part in creating YOUR community of peace and expand relational horizons by: 1. Having an awareness of ourselves and how we affect others through our words and actions 2. Taking an interest in, and a concern for, other people 3. Thinking before we act 4. Choosing how to act in each situation40 It takes small steps to make great leaps on the path to peace. Make a difference in your own life and in the lives of others on your journey towards being a PEACEMAKER.